Life can be quite difficult for a young Ukrainian living with HIV in Ukraine. However, Yana Panfilova's condition has not stopped her from becoming a well-known HIV activist in Ukraine while also founding her own organization. In this lecture, Yana will speak about the current situation of HIV in Ukraine, what life is like for an HIV activist while living with HIV, and what it is like to found and run an organization which advocates for and supports teens with HIV in Ukraine. In 2016, Yana Panfilova was the youngest Ukrainian in the ranking "30 Ukrainian Under 30" at only 19 years old. 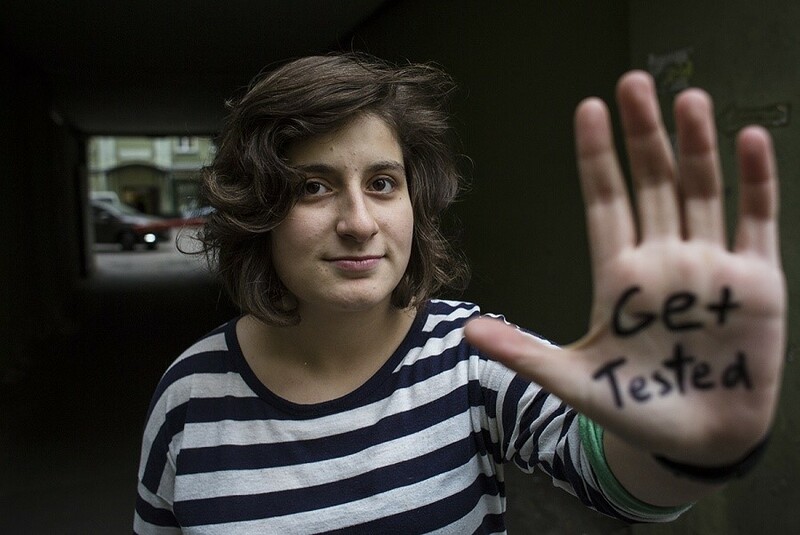 Yana is an HIV activist living with HIV. Yana first learned about her condition when she was 10 years old. Born to a mother who was addicted to drugs, Yana lived in an orphanage until she was three, when her (by then) drug-free mother was able to bring her back home. Now, together with her mother, Yana runs Teenergizer, a youth organization supporting teens with HIV who, as Yana knows from experience, often have nowhere to turn. When she is not busy with Teenergizer or the UN Youth Advisory Panel in Ukraine, Yana studies at university and hopes to one day become the head of state.